ENGLHORN is a small South Tyrolean cheese producer. 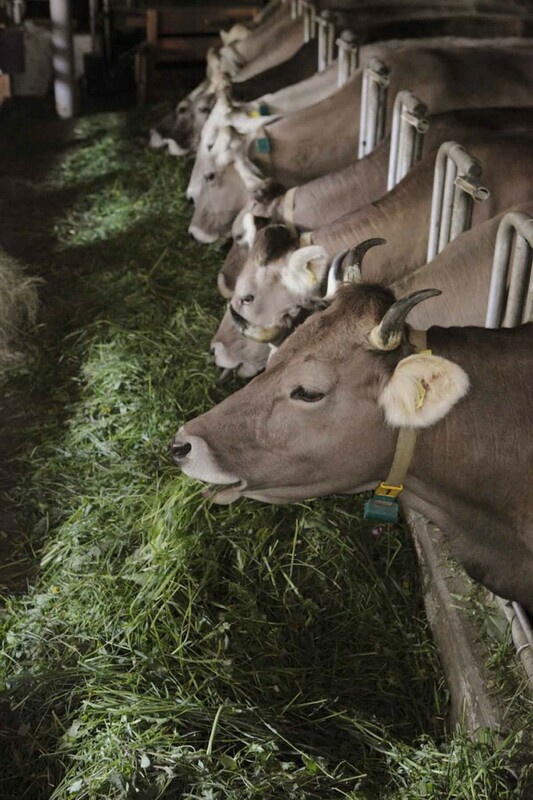 By using the milk of only 15 cows a small amount of cheese is daily made in the own cheese dairy. In the last few years the quality of the cheese constantly increased. 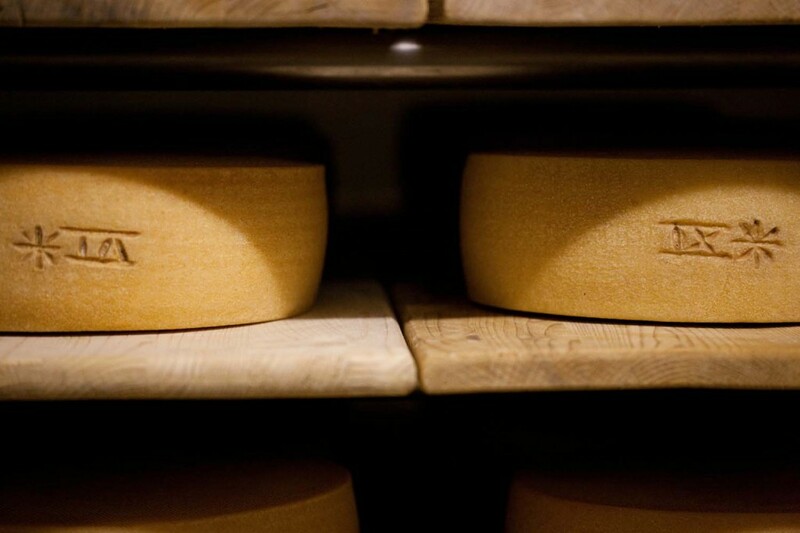 In 2010 the cheese RIMS was awarded with the first place at the world cheese award. In the same year the soft cheese ARUNDA won Super Gold at the world cheese awards in Birmingham. 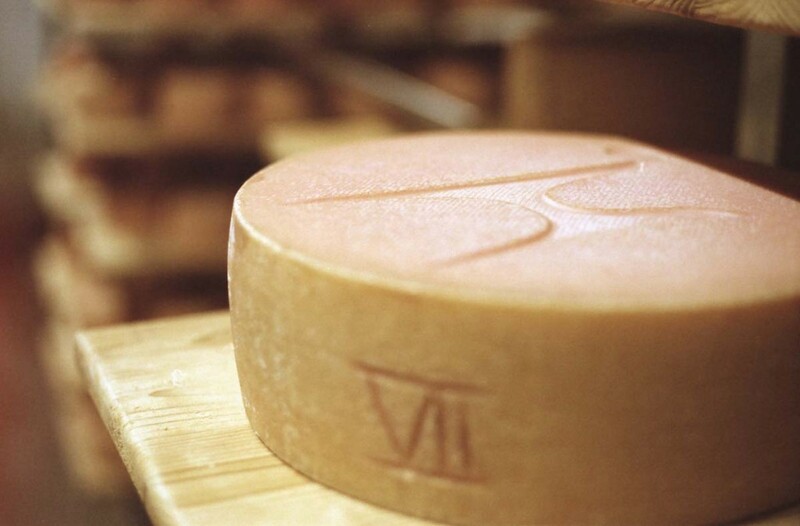 Now the cheese is being sold by selected gourmet stores in the north Italian region. 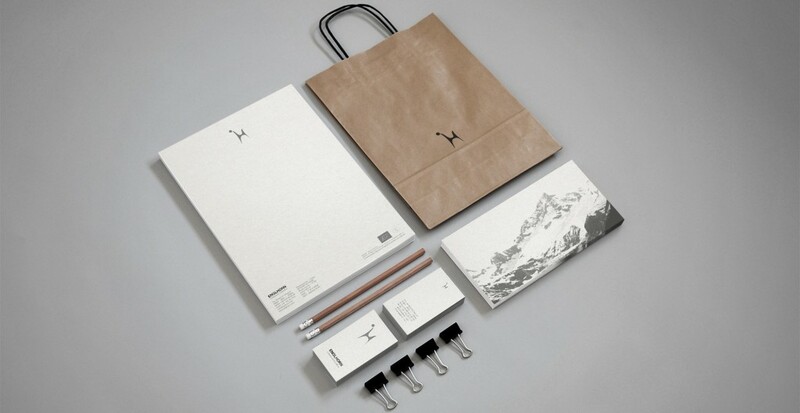 The corporate identity as well as the product packaging design are done by Christian Zanzotti.